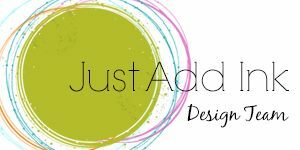 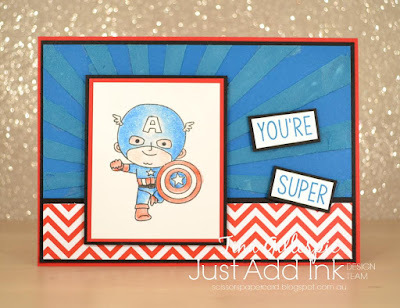 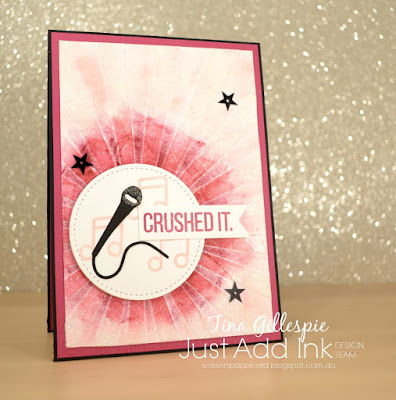 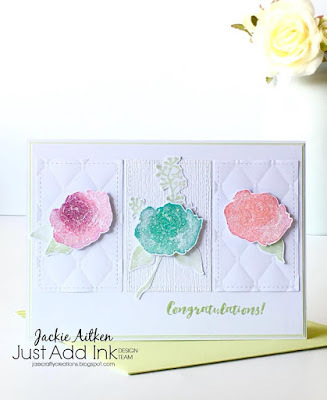 Happy Friday to you and welcome to this weeks Just Add Texture challenge! 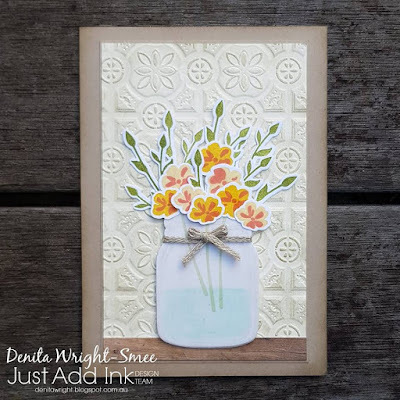 The lovely Di has challenged us to add any form of texture to our projects! This can be embossing in its various forms, textured layers and details...the possibilities are endless! 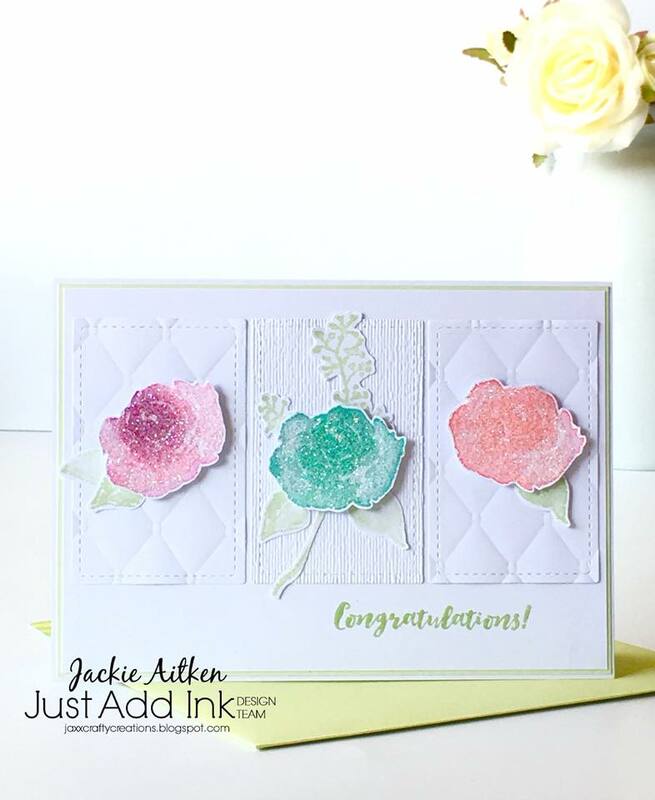 Don't forget if you are playing along to link back here and describe in your post exactly what your textural elements are...Have fun! 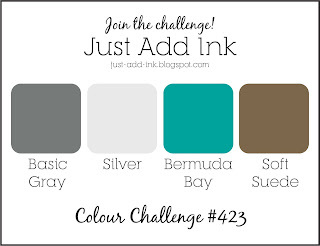 It's time to share our "Top Pick" & HM's for this weeks colour challenge! Thanks to everyone that played along and shared your beautiful projects! 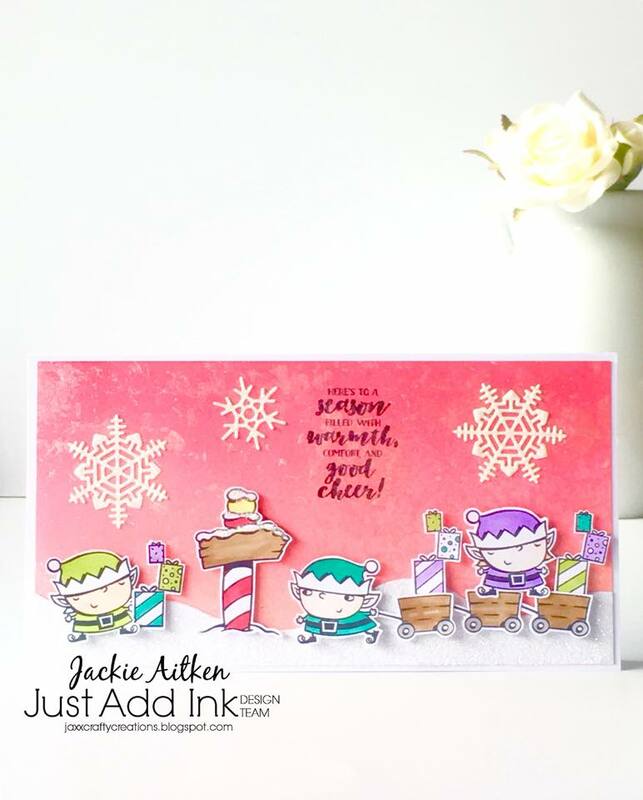 We love stopping by your blogs and being inspired by your creative talents and seeing how you incorporated the challenge colours. 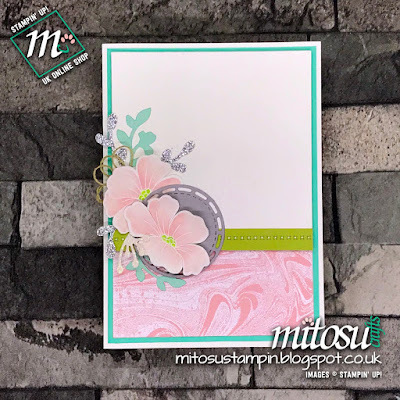 Well the design team votes are in and our "Top Pick" this week goes to Verity with her lovely use of the challenge colours. 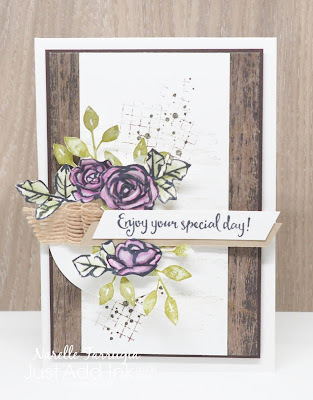 I just loved how the dreamcatcher was filled with so much texture and colour! perfect choice of images to suit the challenge colours, & beautifully executed with lots of lovely details. 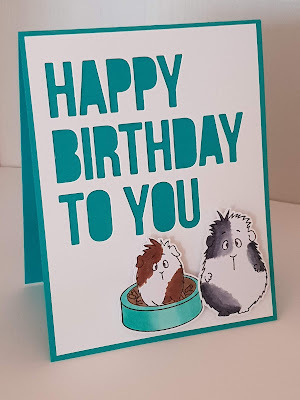 Really lovely card, great use of the colours. 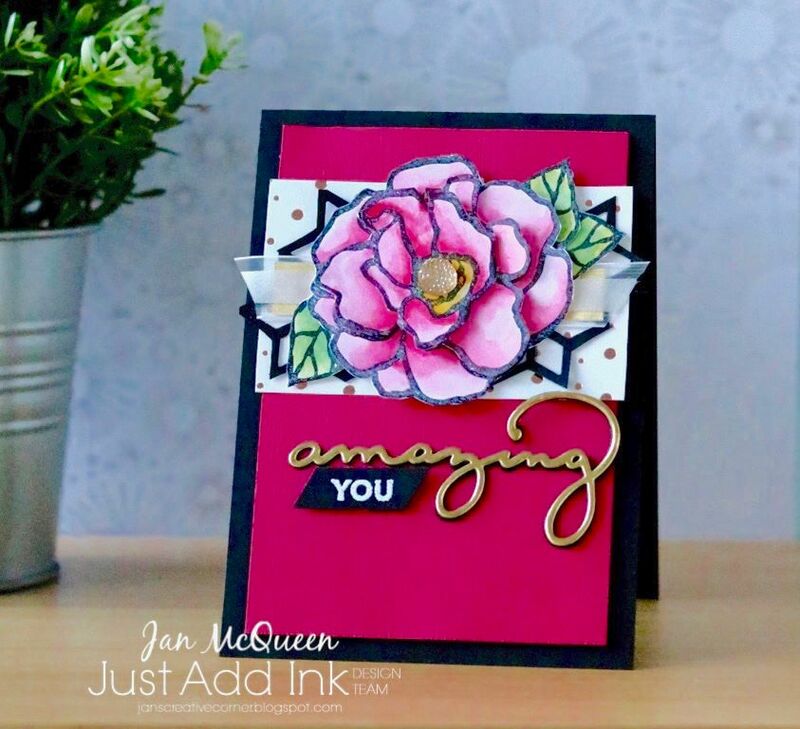 Such a gorgeous creation! 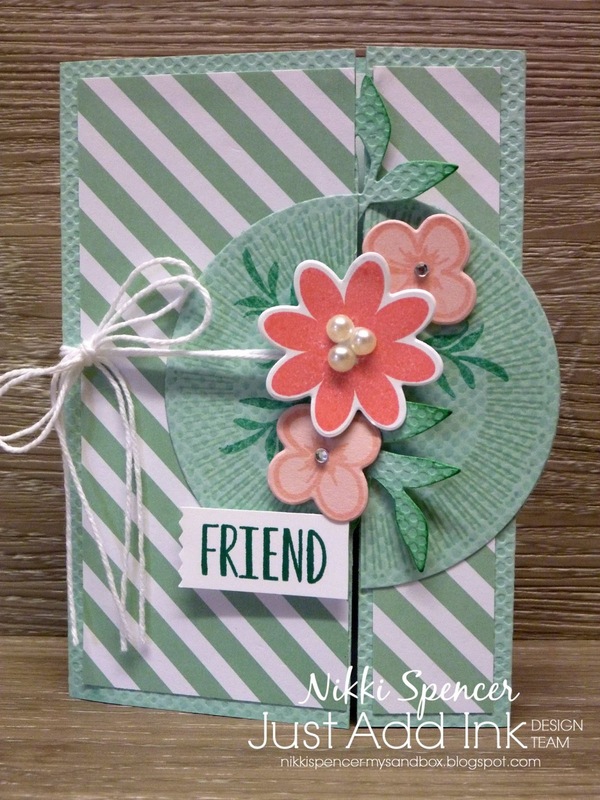 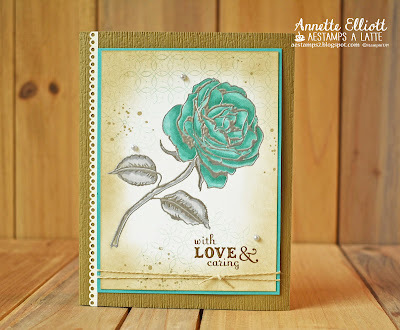 I love the shading and the embossed flower! 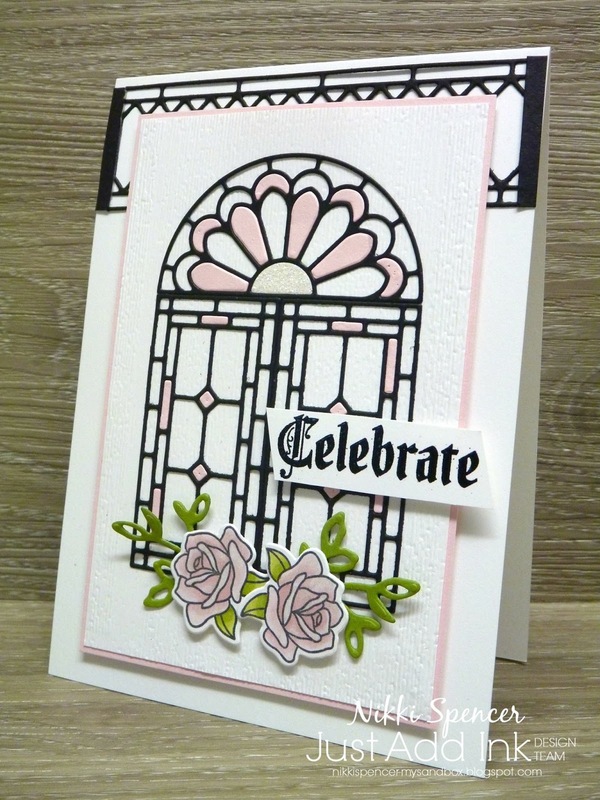 So many details to love in this vintage inspired beauty. 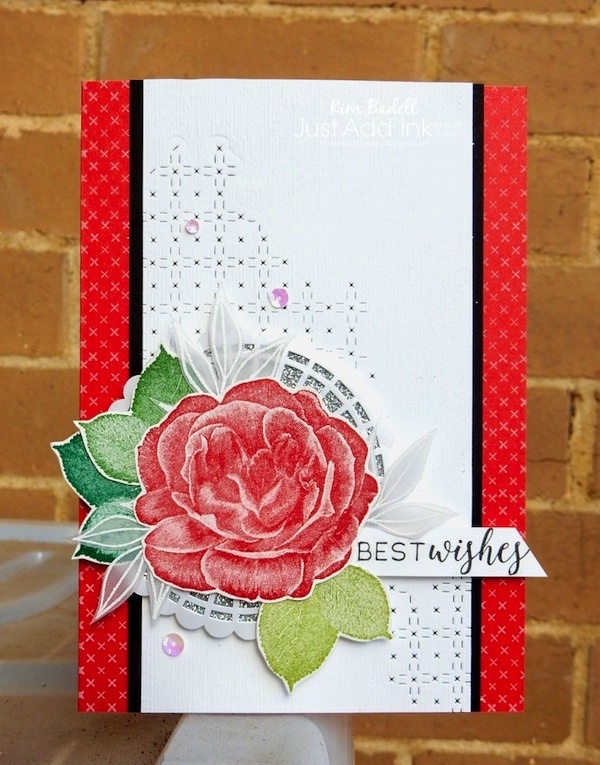 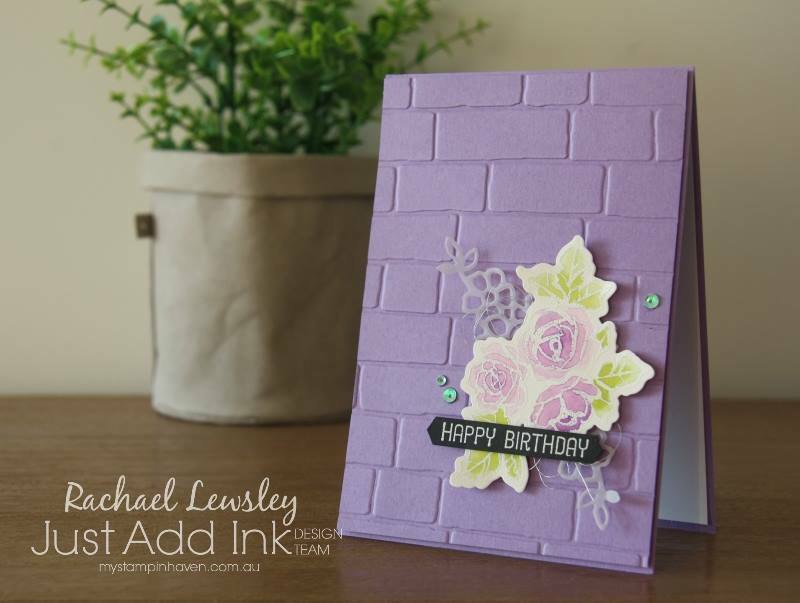 Beautiful inky layers create loads of depth and elegance to match the lovely rose. Bold, fun & graphic card that made the colours pop. 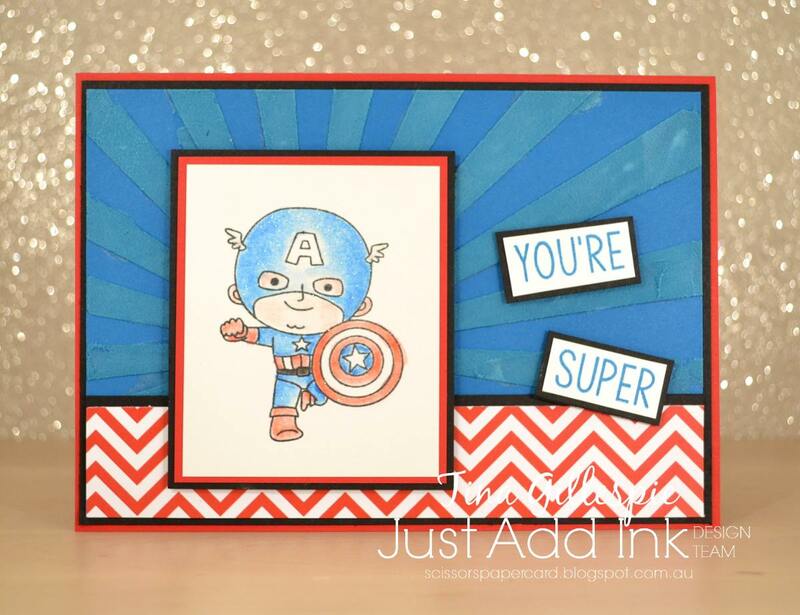 Bold, graphic and stinking cute! 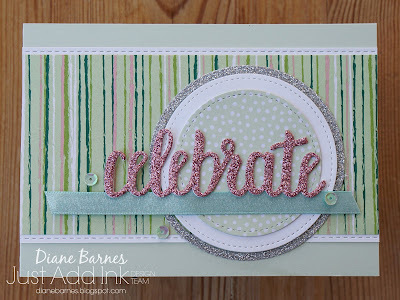 I love this - bold, clean and simple and totally adorable! 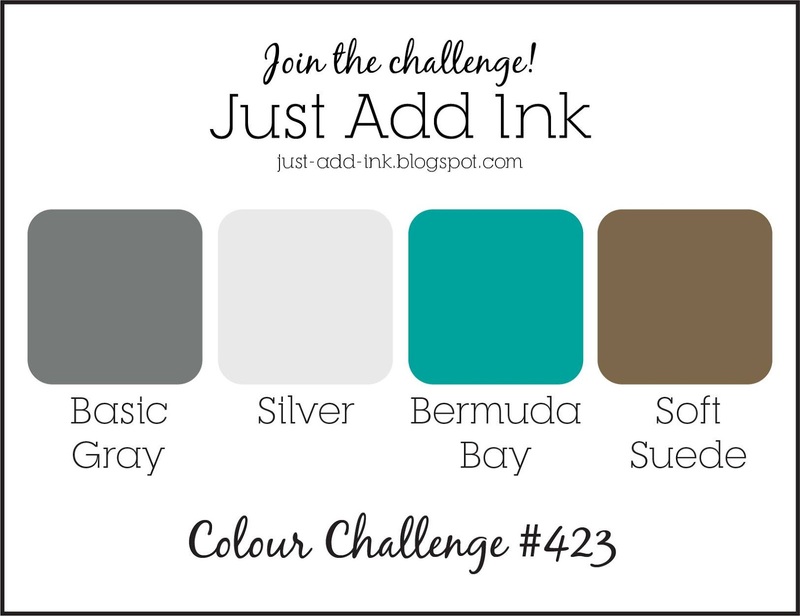 Hi everyone, it's Colour Challenge time! 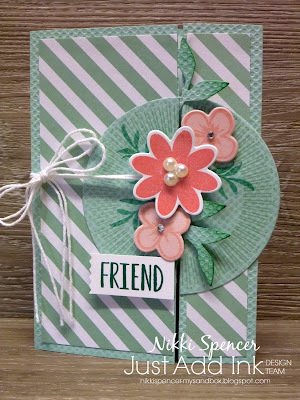 !.....these lovely colors have been suggested by Kim. 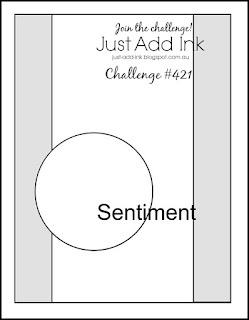 We challenge you to use them, in your creations this week. 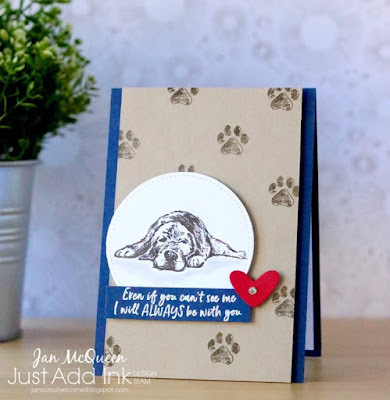 Hi Everyone, a big Thank you to everyone that joined us for our Just Choose Two Challenge this week! 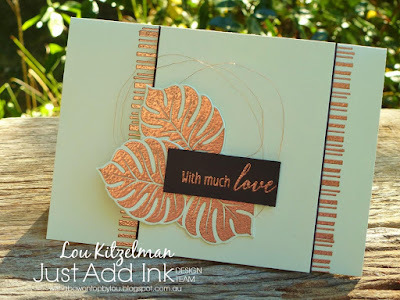 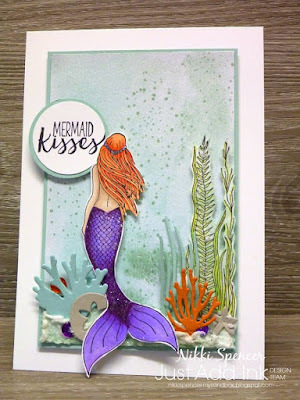 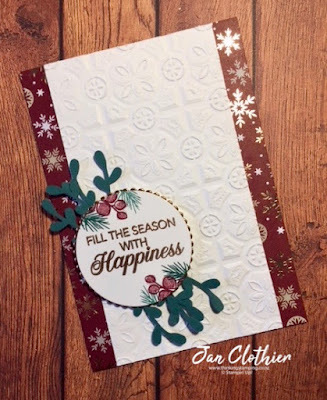 We really enjoy popping into all your blogs and seeing the many different ways you incorporate different types of embossing into your projects. 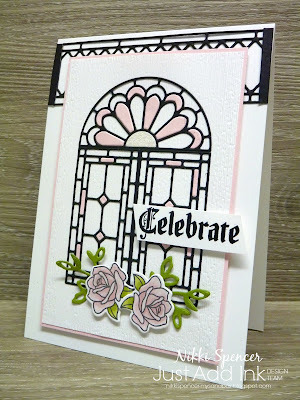 "So gloriously pink and beautifully detailed!" 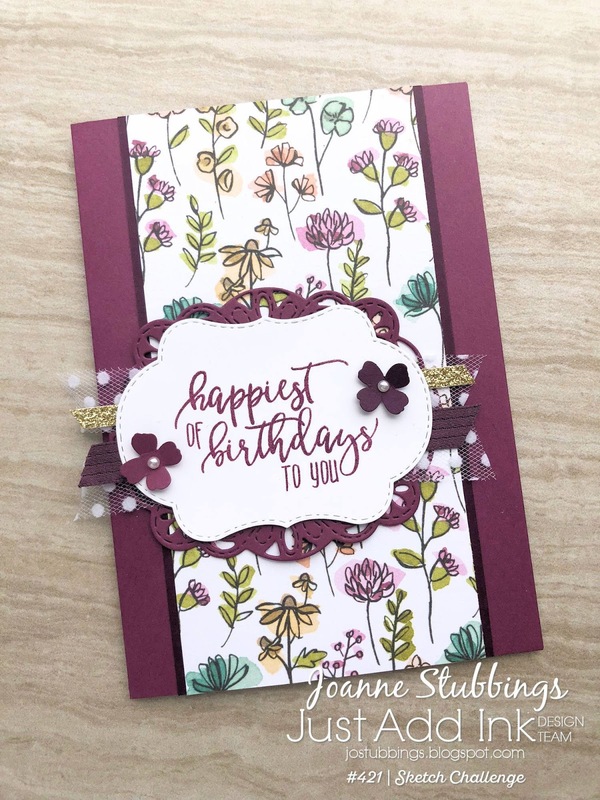 "Love the soft delicate Florals and the subtle Embossing teamed with the heat embossed marbled panel". 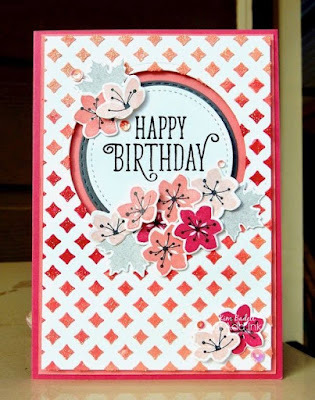 "Such a pretty card! Fabulous colour combo!" 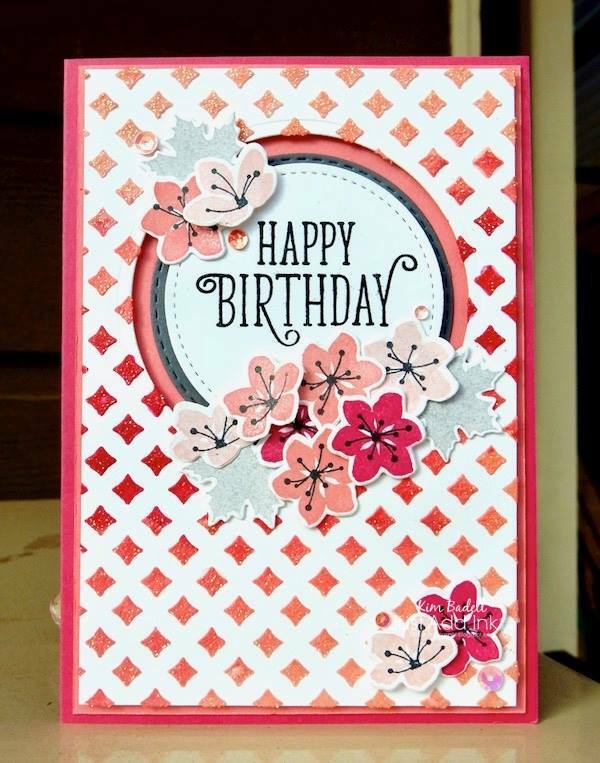 "Amazing and creative layout. 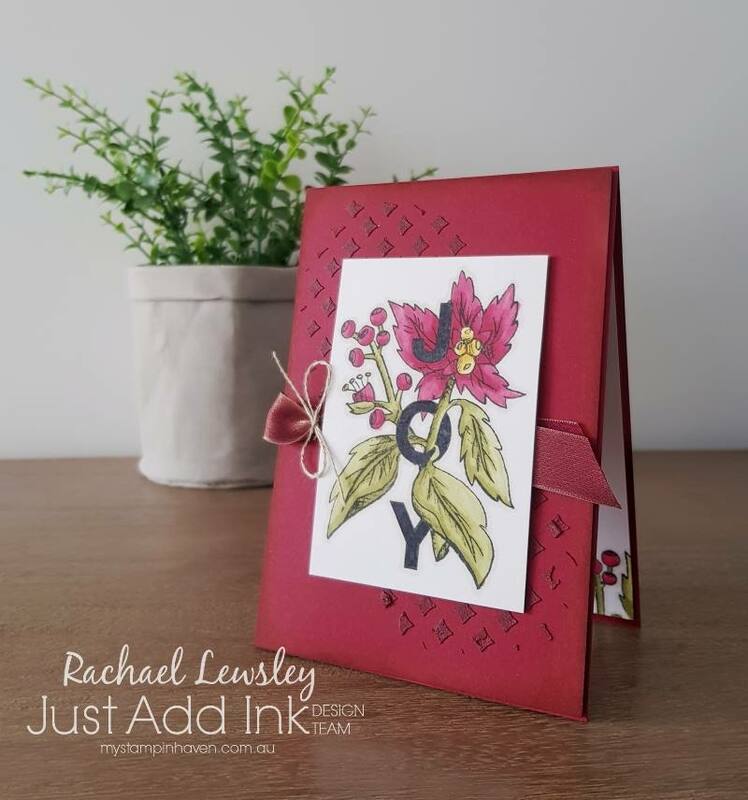 Love the water coloured panel and field of poppies"
"I love how the page elements compliment the photo so perfectly"
"I love every single element! The tone on tone embossing, the dawn inspired watercolour and the masses of bold poppies"
"Love the contrast of crisp textured background and beautifully coloured flowers"
"Such a gorgeous posy of flowers contrasting with the black and white details"
"So beautiful! 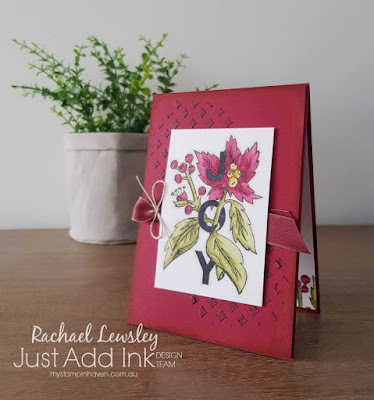 The black lines with the coloured flowers make for a stunning contrast to the white layers"
This week we have a fun and textural challenge for you suggested by Rochelle. 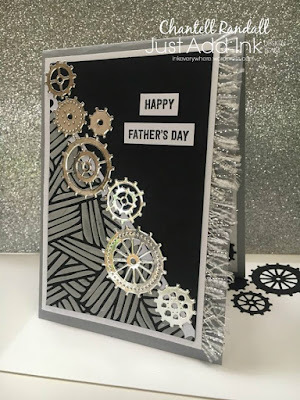 You can Choose Two of the Three Embossing options above - that is Embossing Powder, an Embossing Folder or Embossing Paste for use in your projects this week. A big thank you to everyone who joined us for our sketch challenge. 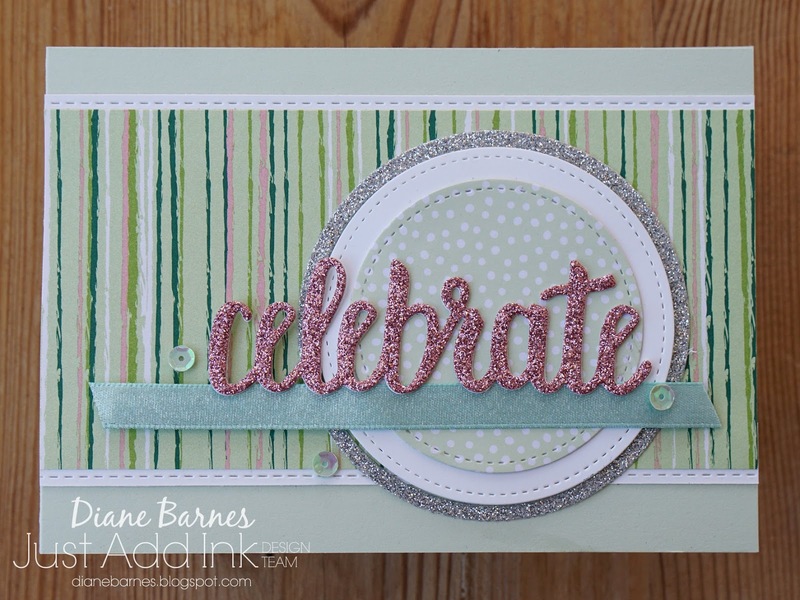 We really enjoyed popping by your blogs to see your interpretations and all the various themes and colours you used. The design team votes are in and it's time to announce this week's Top Pick and HM's. 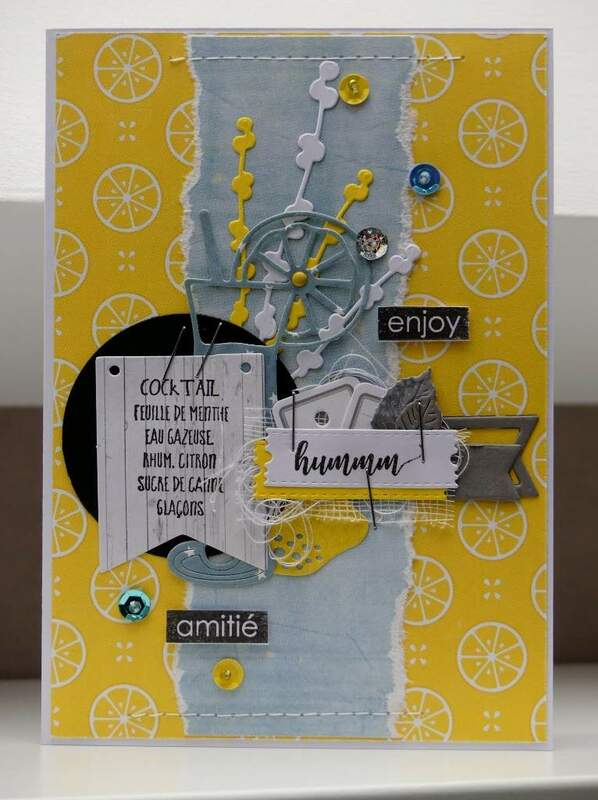 This week's Top Pick goes to Christine from Scrapacrolles for her gorgeous, layered creation. 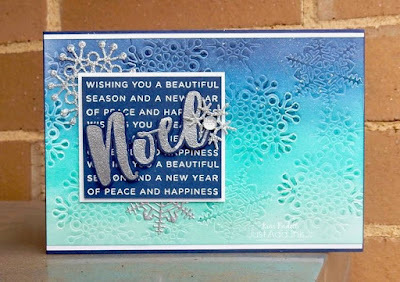 Wow - so many wonderful elements! Such a vibrant, arty card that uses the sketch perfectly. 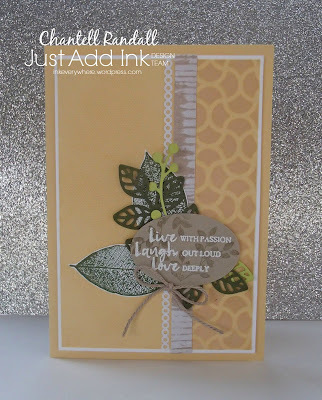 Stunning use of layers and elements, fab use of the sketch! A lush, rich and gorgeous Christmas card. 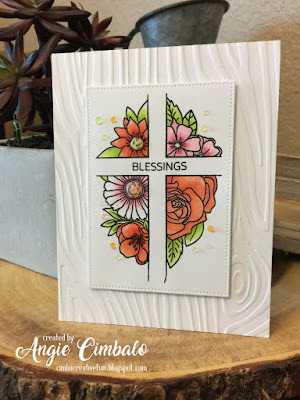 Absolutely beautiful use of products and the sketch! The copper detail is so pretty. 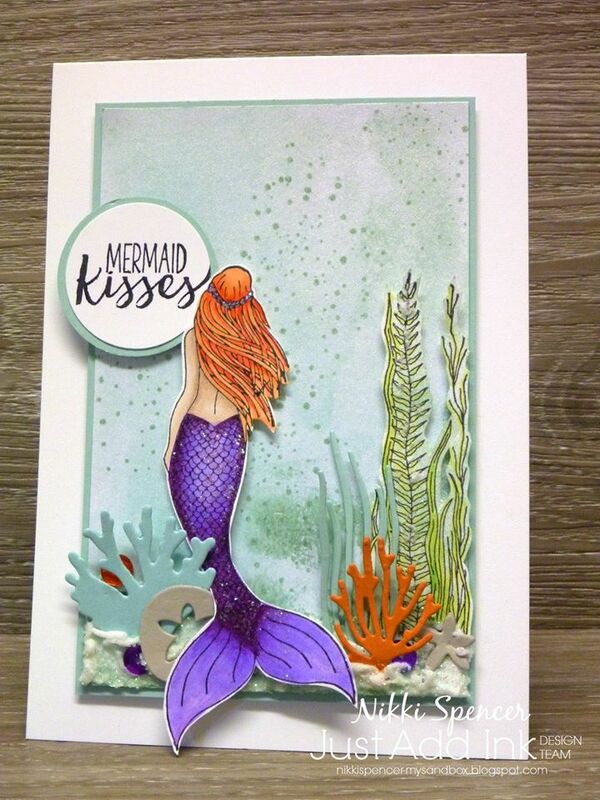 Love how Cindy added a watercoloured focal to finish this beautiful lush and vintage feeling card. 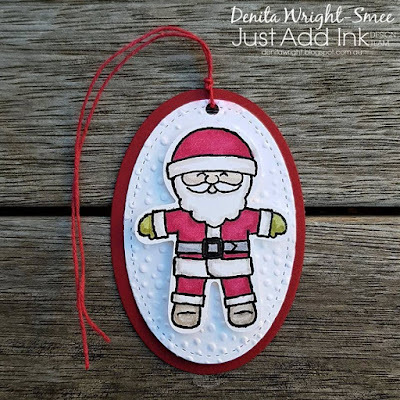 A lovely festive use of texture and the sketch. 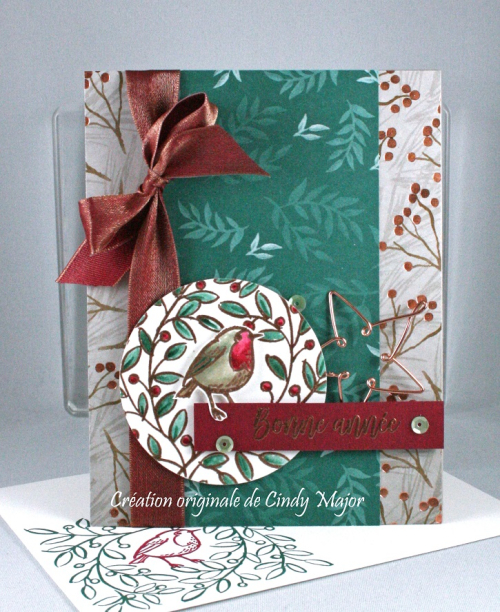 Such an elegant and texture rich Christmas card! 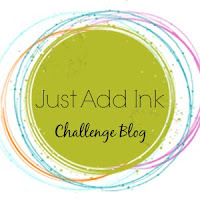 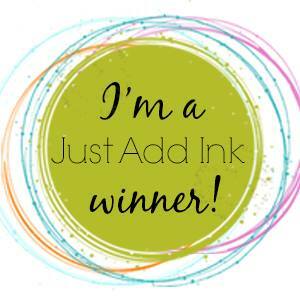 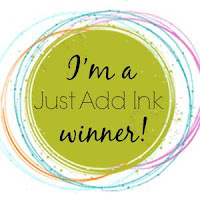 Happy Friday everyone another gusty chilly week has blown by and it's time to relax and have some fun with the new Just Add Ink challenge! 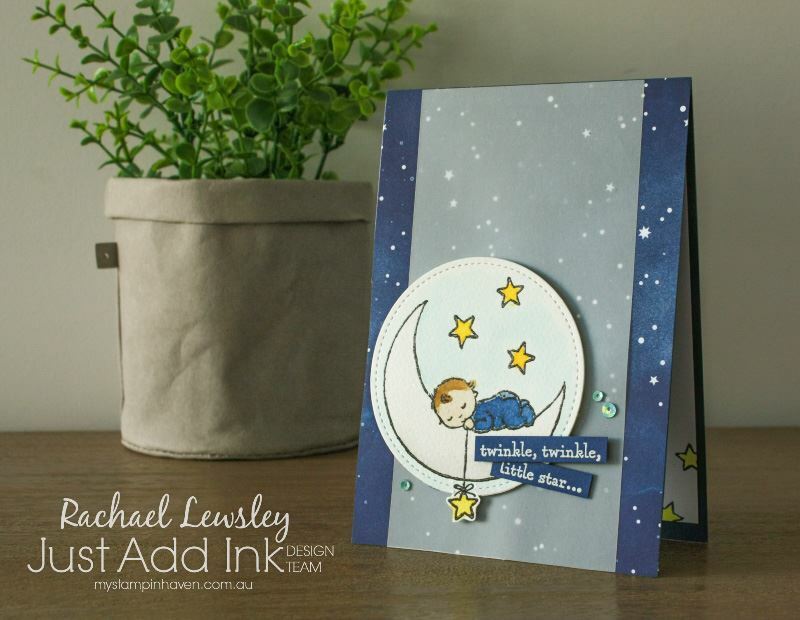 This week Narelle has a lovely sketch for us to work with. We look forward to seeing what beautiful projects you make with it. 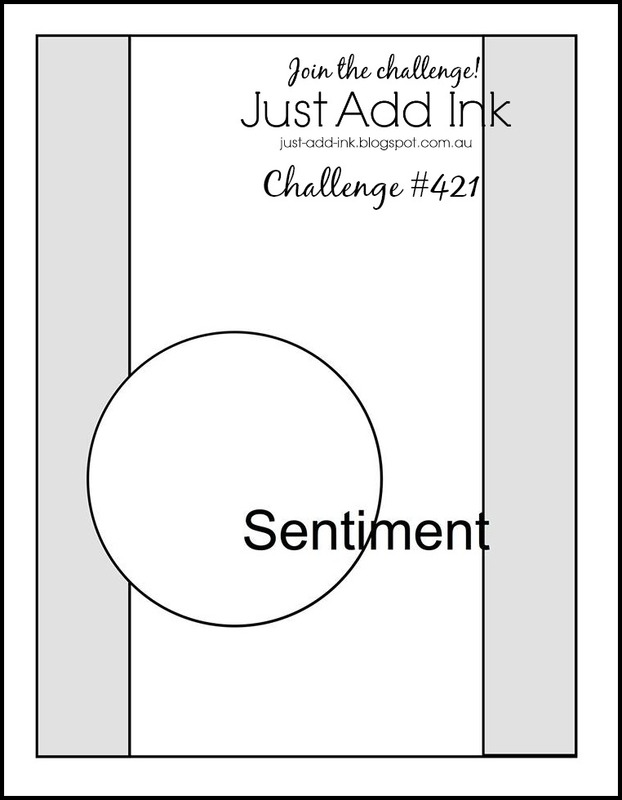 Here's the sketch.